The Encyclopedia of Positive Psychology is the most comprehensive text available about the field’s current scientific understanding of all matters related to positive psychology. It was edited by the late Shane J. Lopez (former Research Director of the Clifton Strengths Institute and a Gallup senior scientist) and contains contributions from 150 leading researchers, educators, and practitioners. Its contributors include figures like Ed Diener, famous for his research on happiness, and Paul Costa, one of the developers of the Big Five personality traits. Its contents include 288 entries spanning a huge breadth of topics within psychology, as well as other concepts from the fields of social sciences, business, and industry. It contains the biographies of influential psychologists like Gordon Allport and Jonathan Haidt, conceptual entries on topics such as cultural values and humility, and more practical topics dealing with subjects like marital happiness and effective parenting. 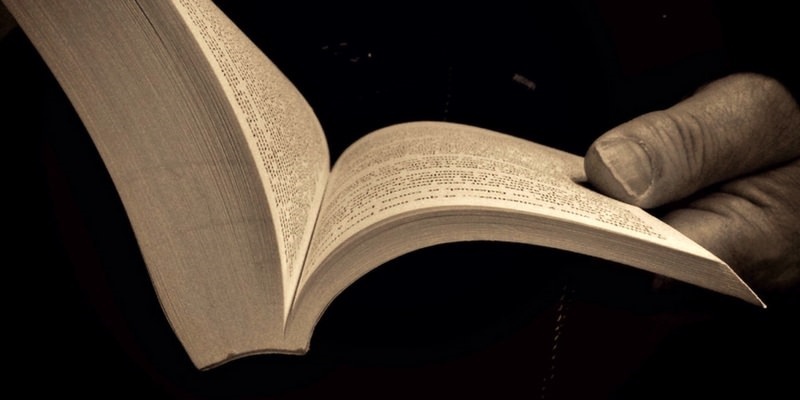 Above all else, this Encyclopedia is a resource that handles its topics with a strict focus on scientific evidence and theory. 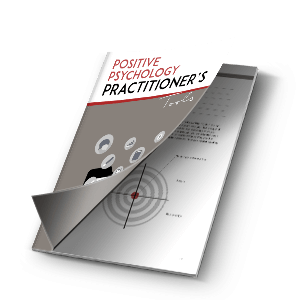 The Encyclopedia of Positive Psychology is the field’s first encyclopedia and a major milestone for the movement in terms of developing a strong foothold in the current psychology zeitgeist. The field of positive psychology is young, perhaps startlingly so. One could make the case that the spirit of positive psychology has existed for as long as humans have been able to ponder the mysteries of happiness and purpose. However, the field did not officially emerge until the end of the twentieth century despite the definite need that was identified. Finally, in 1998, positive psychology transformed from a movement into an official field when Martin Seligman made his Presidential Address to the American Psychological Association. In it, he advocated for the field’s expansion beyond the context of healing illness and into the broader endeavor of helping all people learn to lead more productive and fulfilling lives. 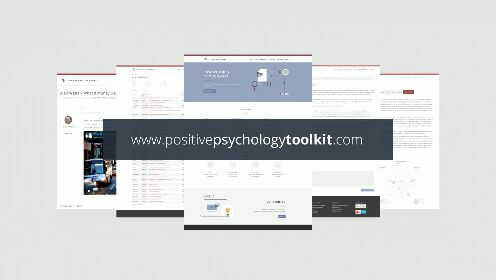 In less than twenty years, positive psychology has organized into a burgeoning science, and The Encyclopedia of Positive Psychology, published in 2009, is a hallmark achievement representative of the academic legitimacy the field has attained. Lopez, S. J. (2009). Encyclopedia of positive psychology. Malden, MA: Wiley-Blackwell.